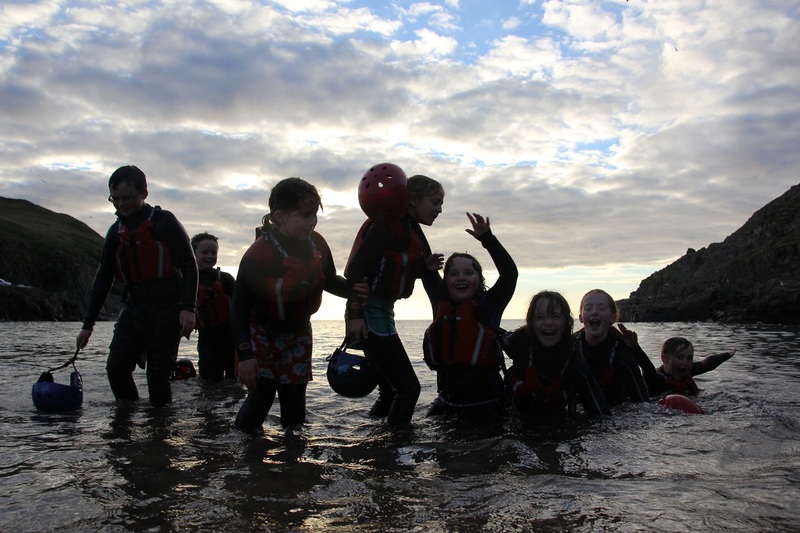 The Adventure Club session yesterday was surfing the sea kayaks at Port Erin Beach. 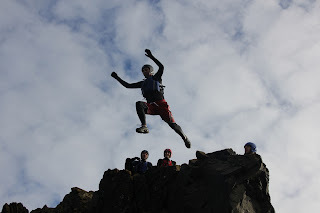 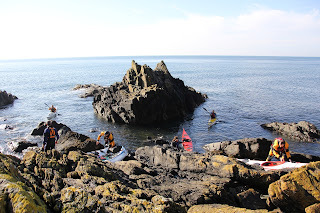 Conditions proved to be perfect, and a fine mixture of excitement and learning. 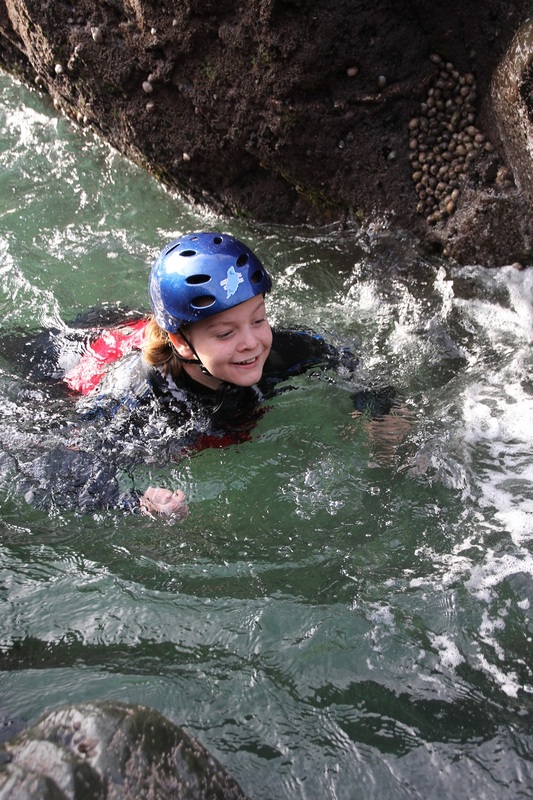 Some excellent performances! 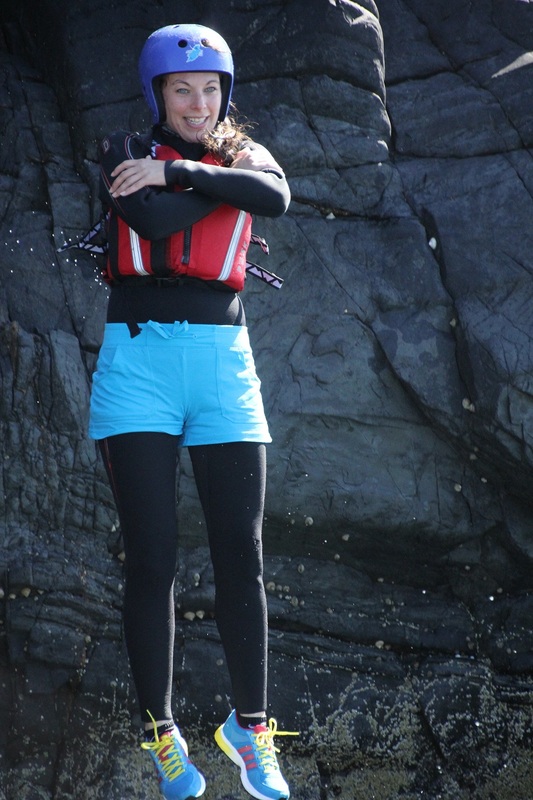 "This morning was such good fun, great conditions, great people, and surfing those waves -stupendous :-) what more could a girl ask for?" 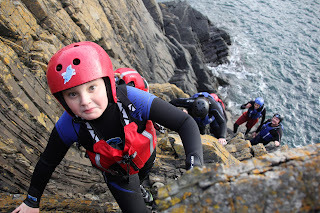 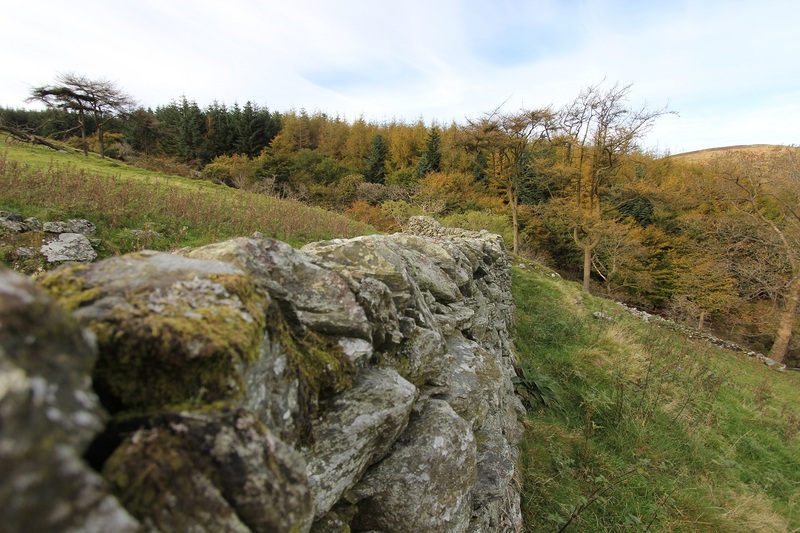 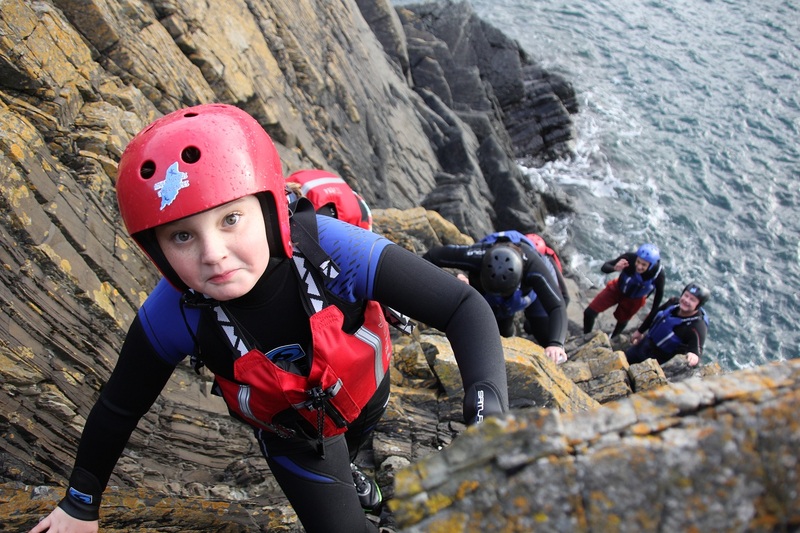 We've a few adventures on the website Calendar for this half-term, and as usual we also take bookings on demand, particularly if there are four or more folk in your group. Just back in now, was a cracking trip down to the caves off Fleshwick and back. 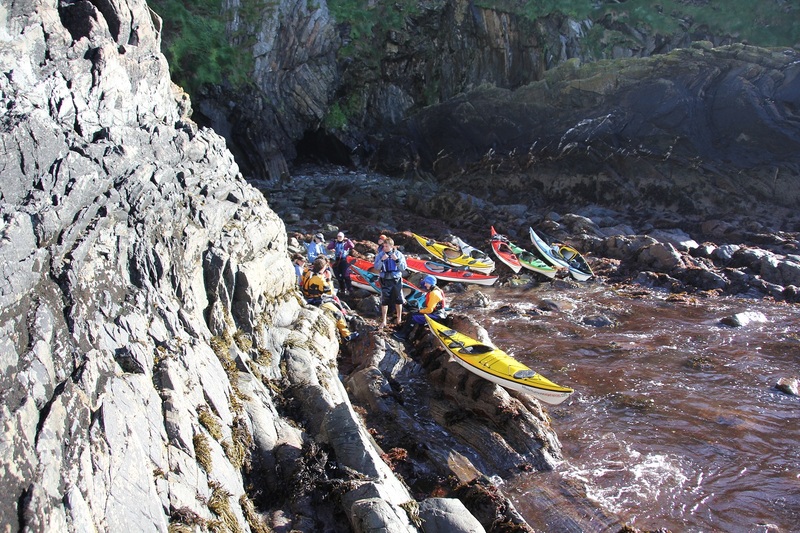 Think the guys were concentrating a bit. 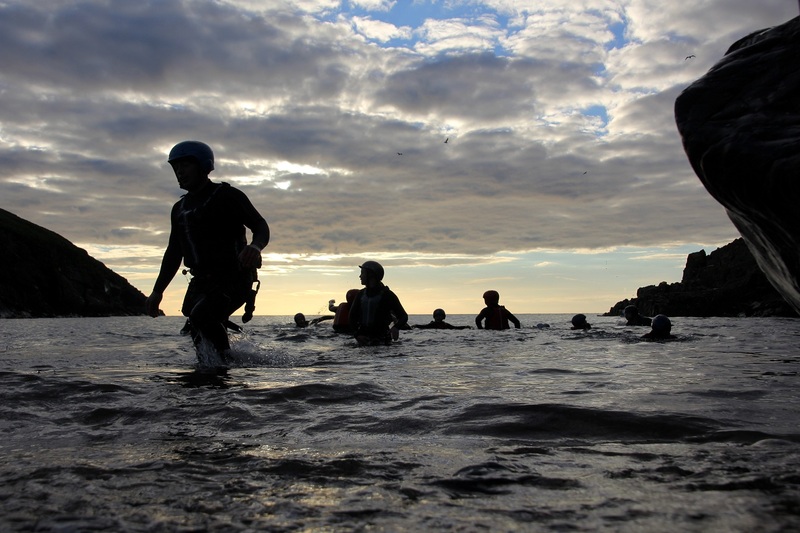 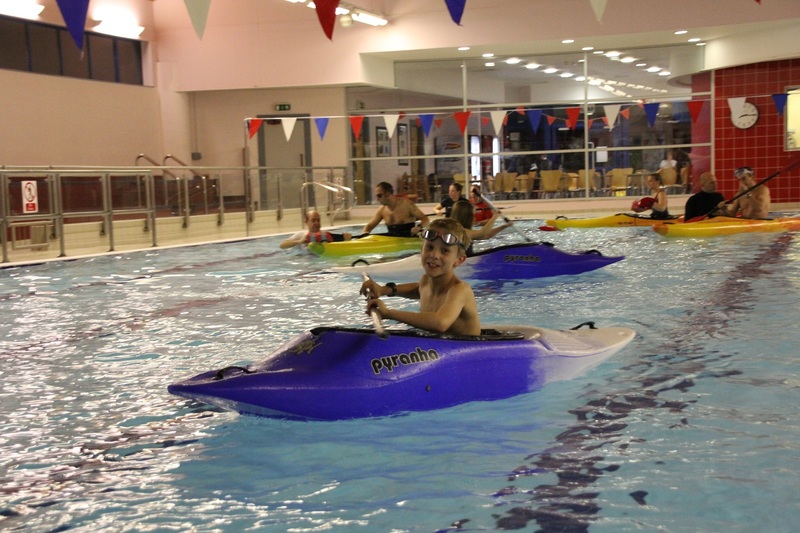 Tuesday evening was the last pool session in the Discover Sea Kayaking 'B' course, and those individuals transfer over for their two sessions on the sea now. 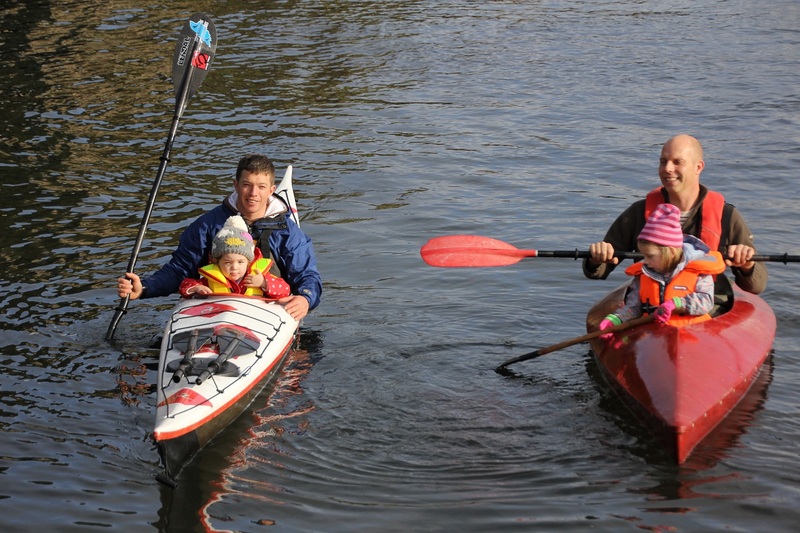 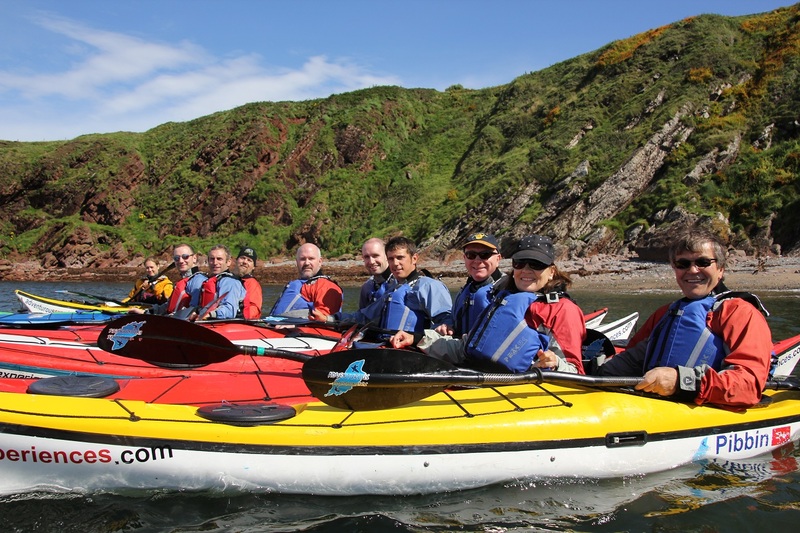 The Discover Sea Kayaking 'B' November course begins next Tuesday. 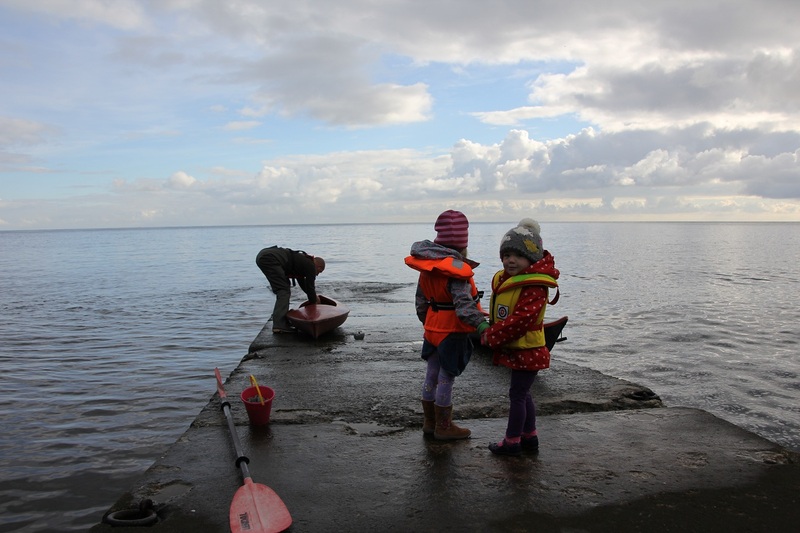 Zoe told me they had all been up South Barrule yesterday, and had an action packed schedule! 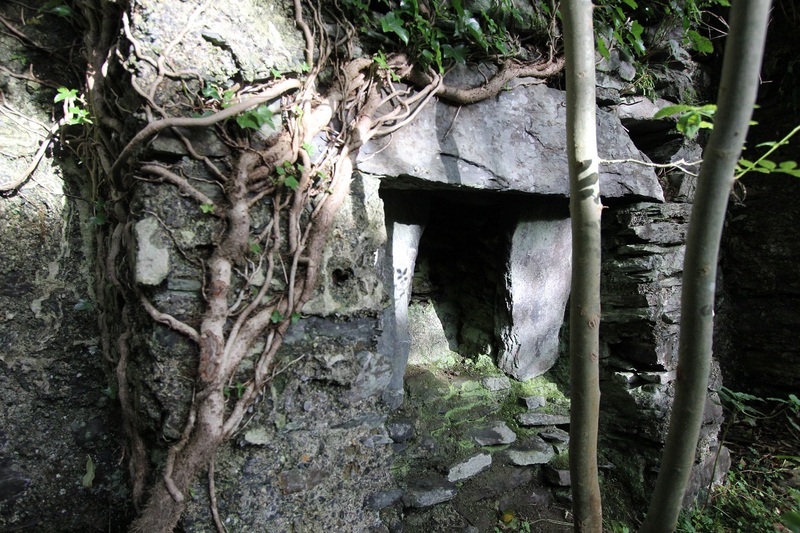 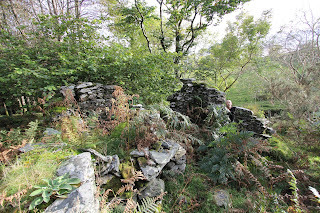 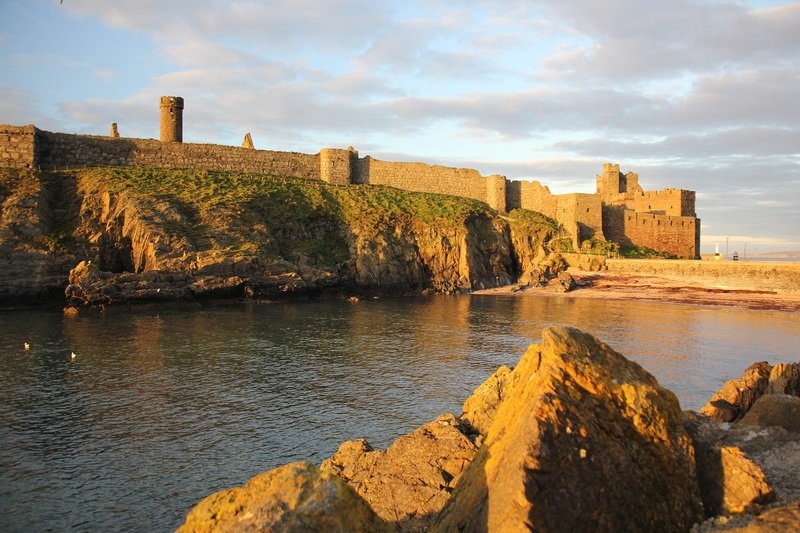 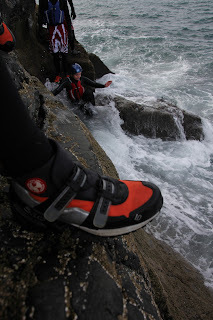 ...makes for great playtime in the 'rock gardens' along the West coast of the Isle of Man. 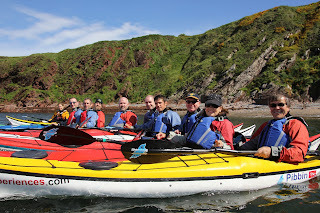 Today's sea kayak training sessions ran from Fenella Beach, Peel in benign conditions, with a powerful swell. 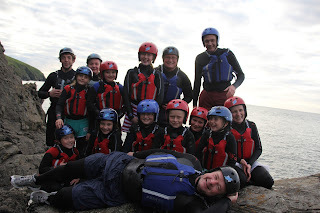 The morning session was the Discover Sea Kayaking group and Adventure Club Improver's. 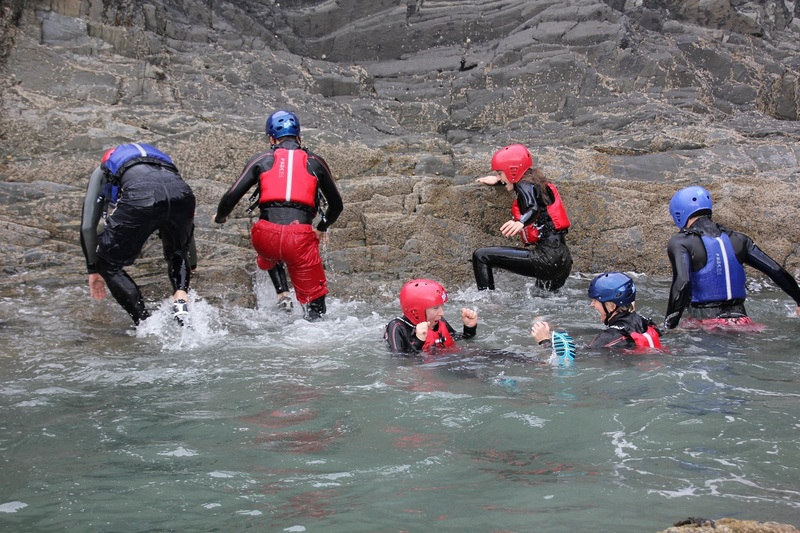 Then back to the beach to finish with some wet skills. 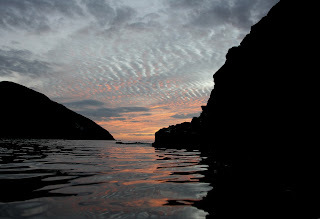 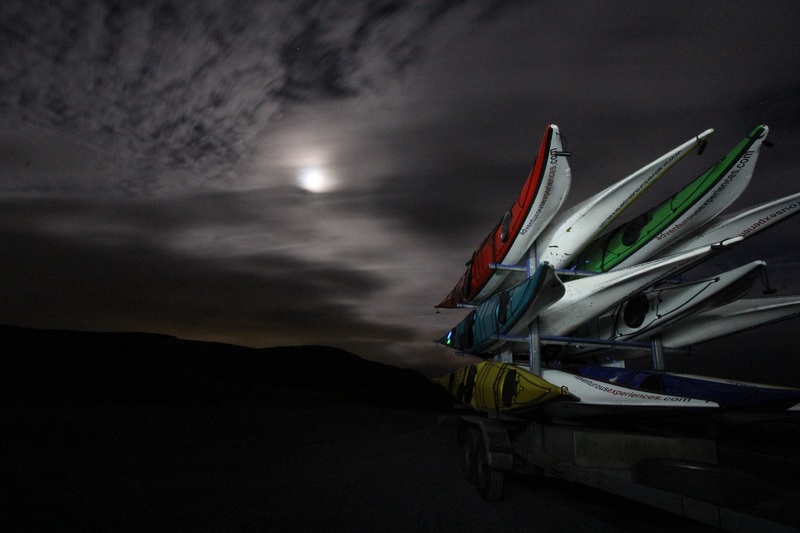 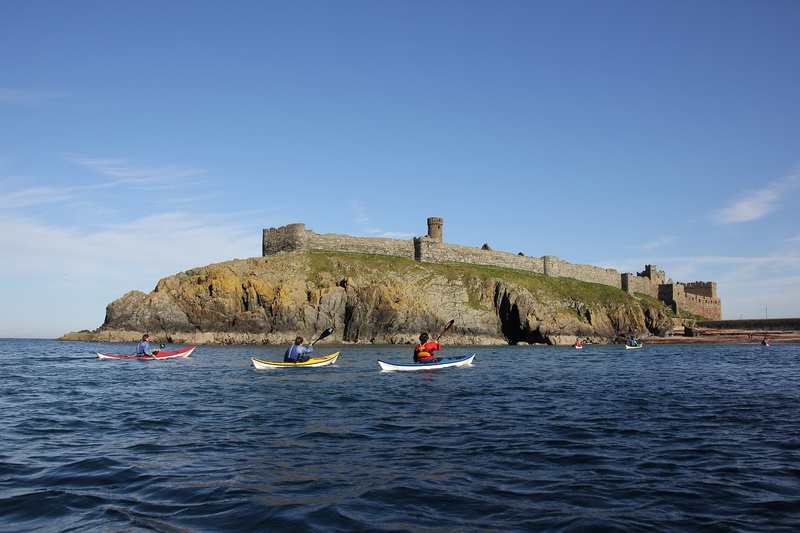 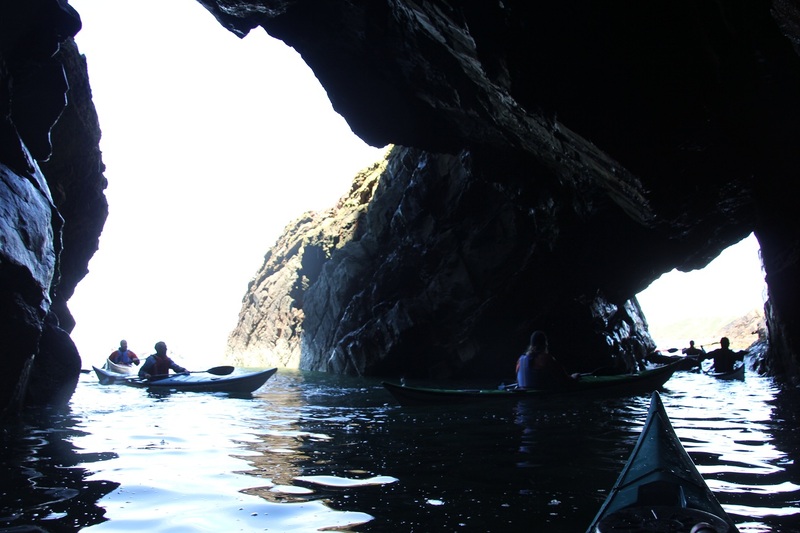 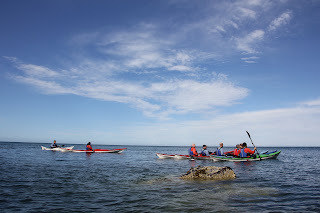 The next Discover Sea Kayaking 'A' course begins Sunday 04th November at Laxey. We'll be gradually increasing the break-time challenge, in readiness for the winter training program. 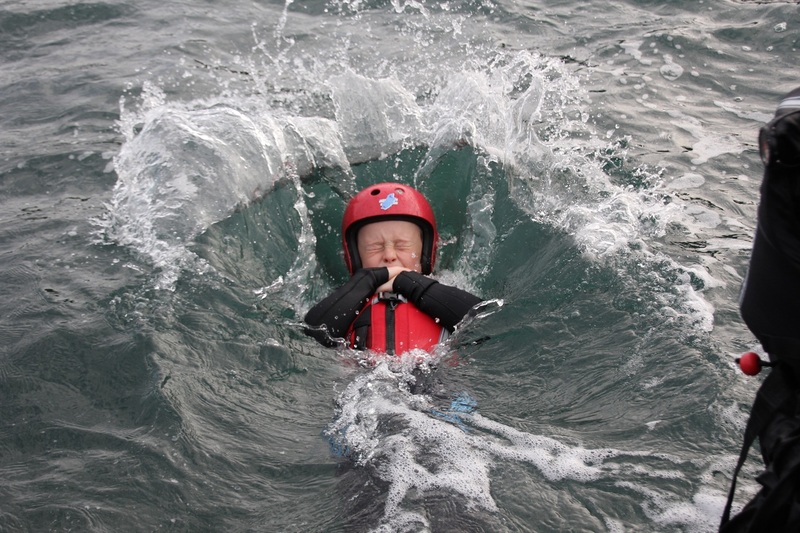 Tove made a fantastic effort on Friday night. 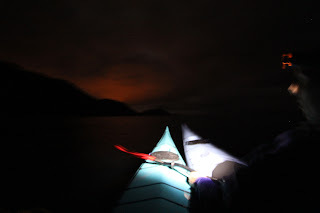 Delicious food and great company, with the occasional light beverage to wash it all down. 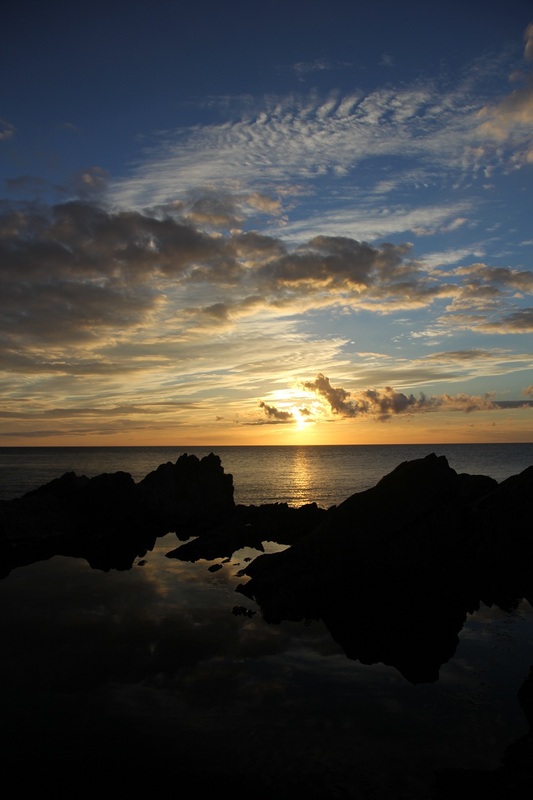 Thanks very much from everyone!! 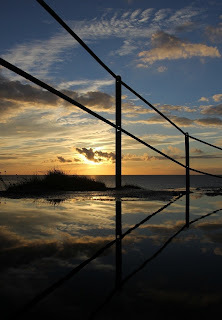 : ) and also to those who supplies the array of desserts. Next one 7th December @ the Smiths. 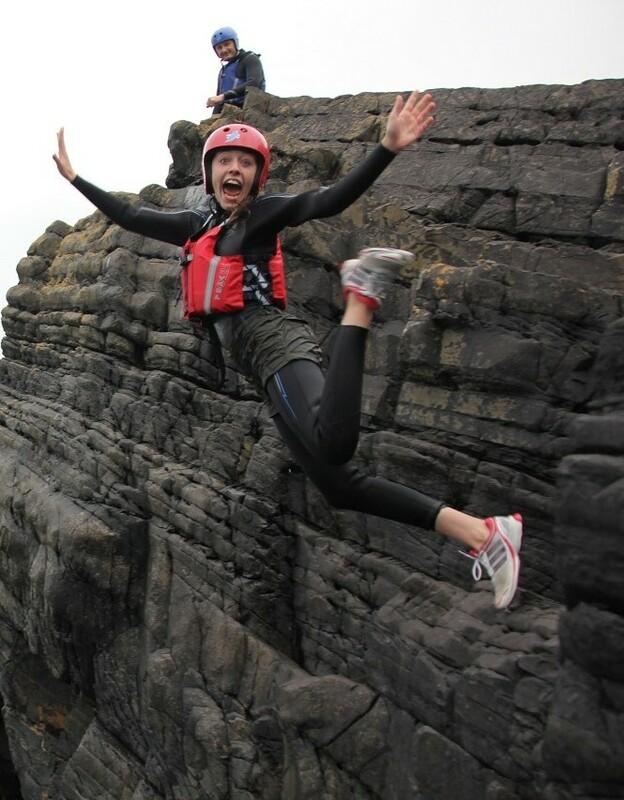 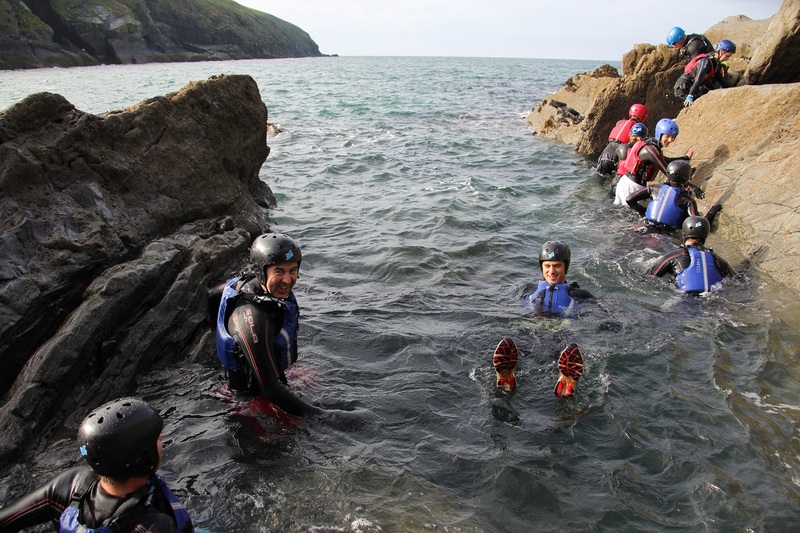 One of our favourite beginners routes with something for everyone! Thanks very much for the tasty sandwiches in the car park folks. 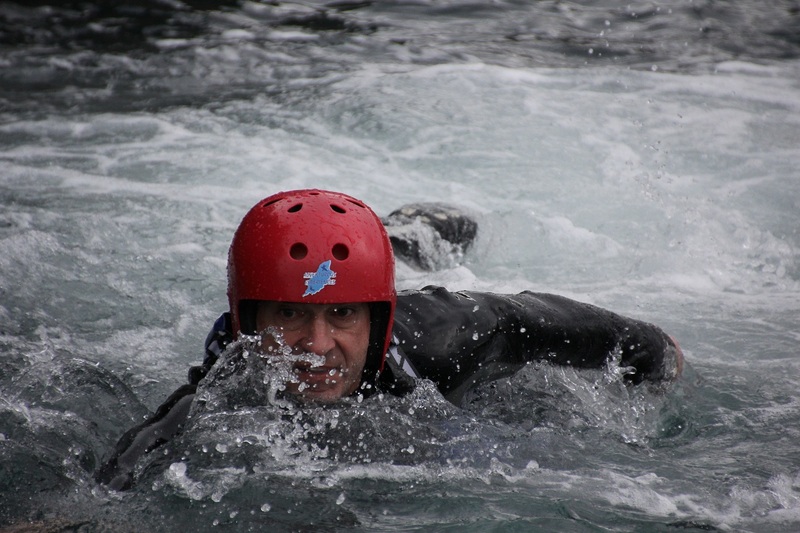 Just want to say thanks for a great day on Saturday we all thoroughly enjoyed it again!! 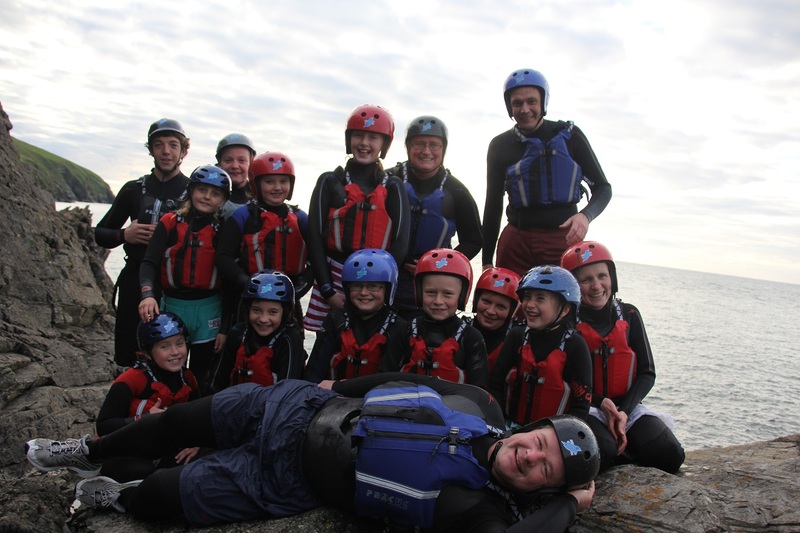 Please can you pass on our thanks to Sam & Kim. Yes it was a fantastic 2 days out with the team in a new environment for everyone. 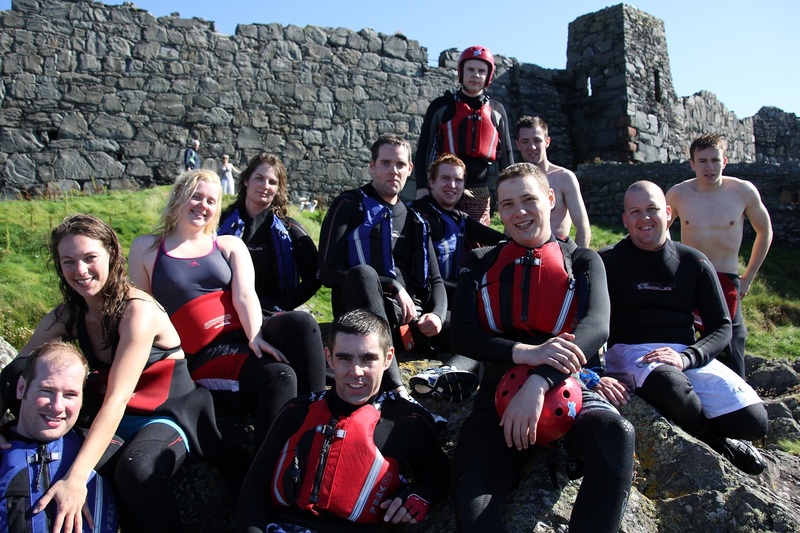 Everyone had a lot of fun especially when Chris went in after only 30 seconds in the Kayak. 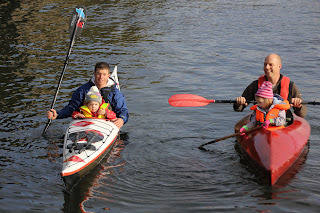 I hope to organise another one in the spring. 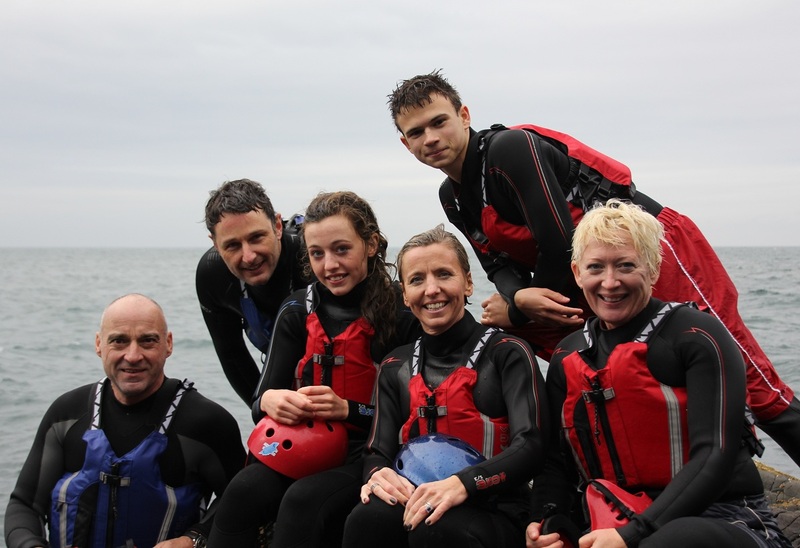 Thank you and your team for making it a safe and enjoyable day out. 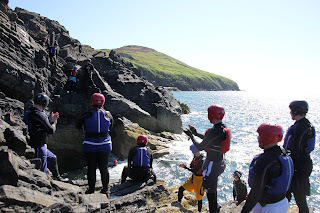 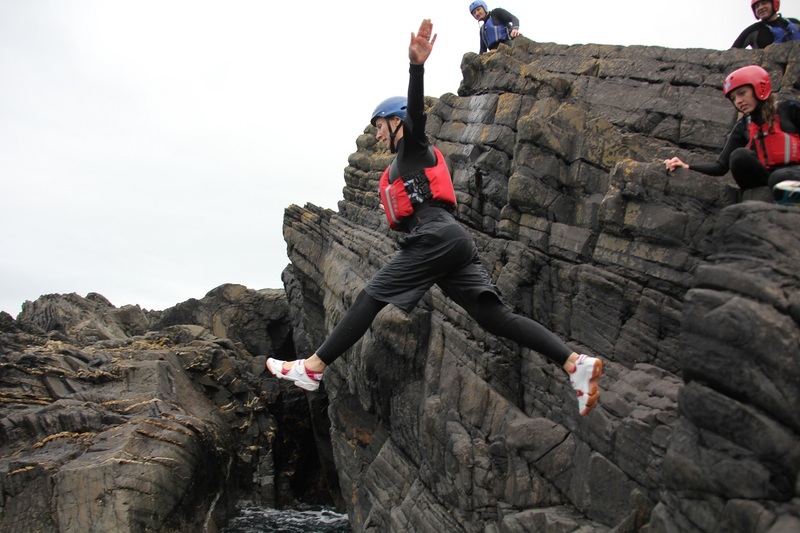 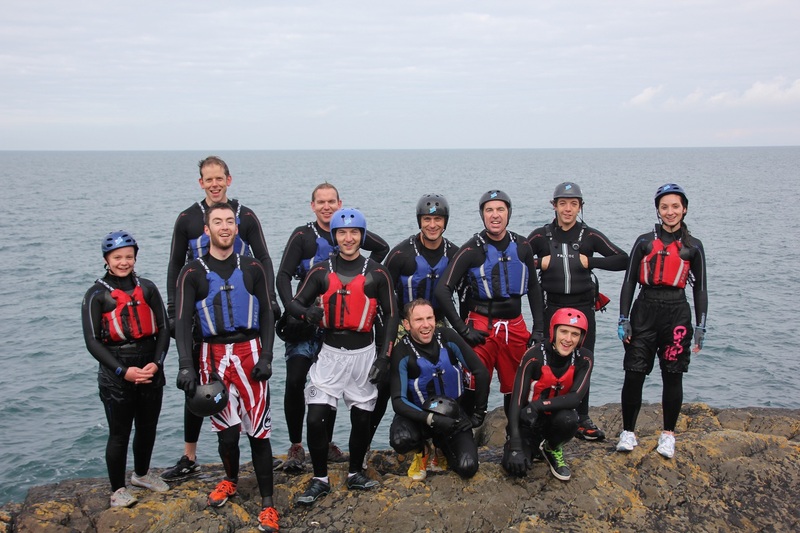 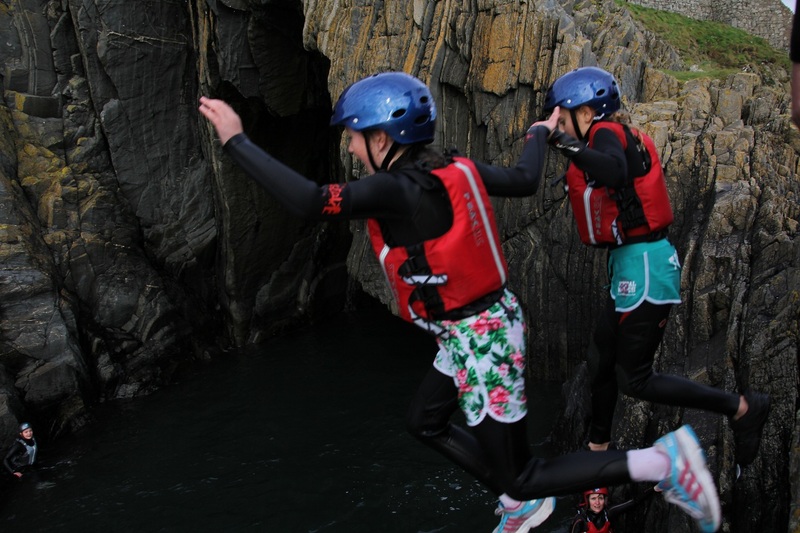 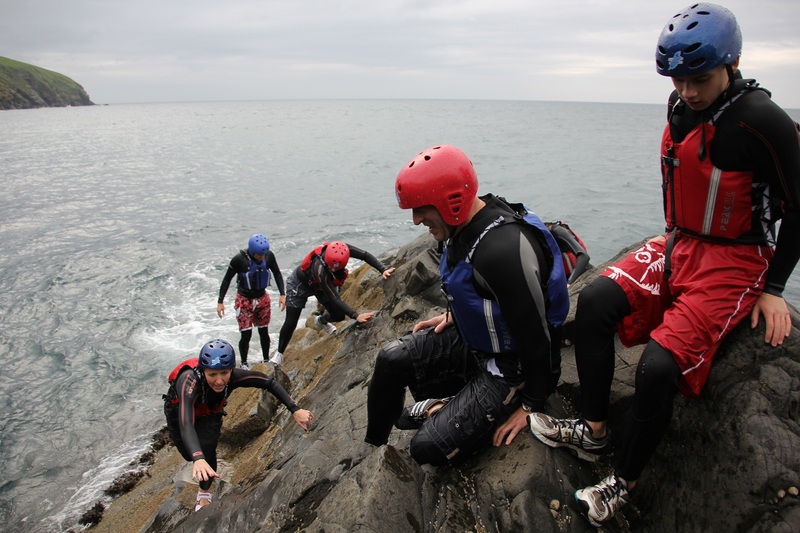 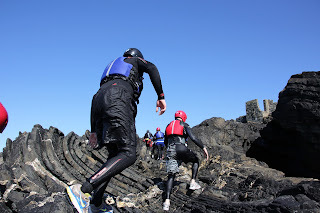 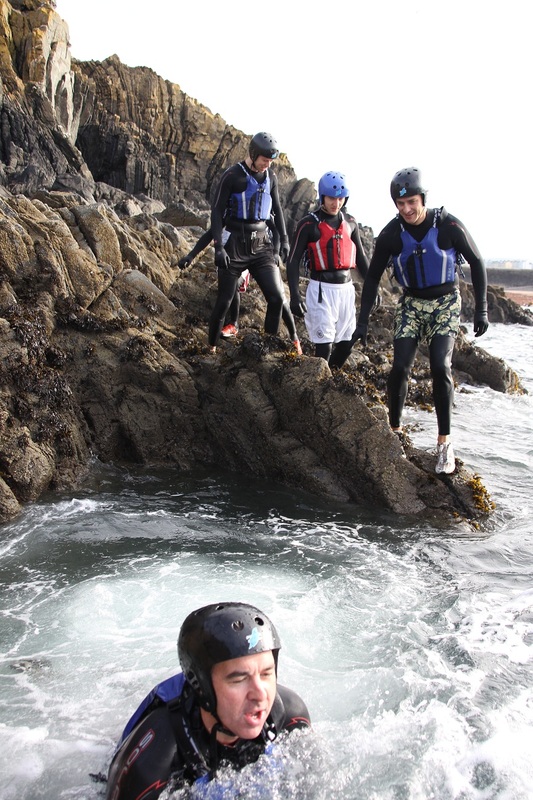 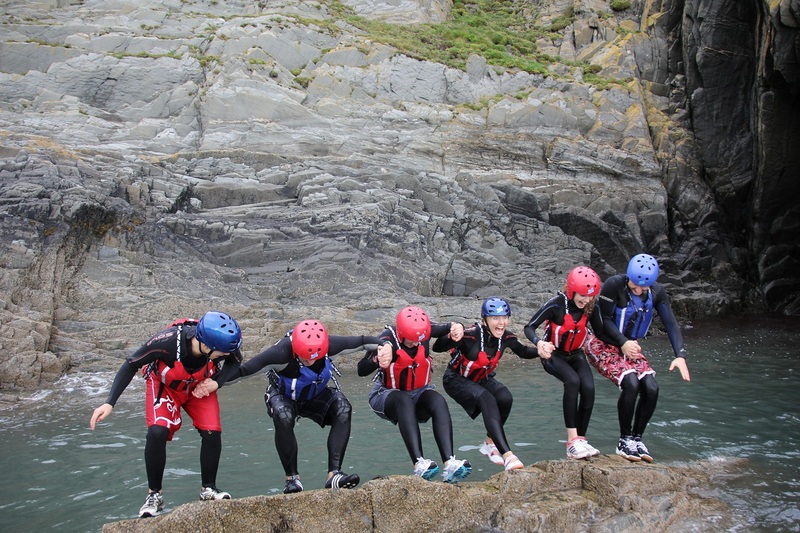 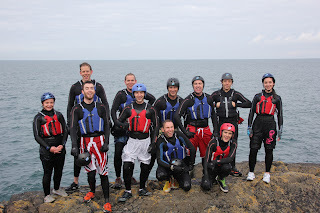 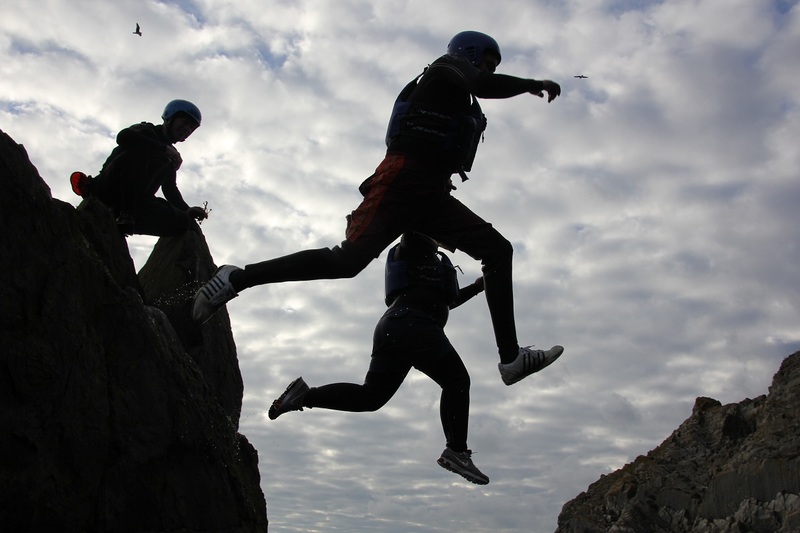 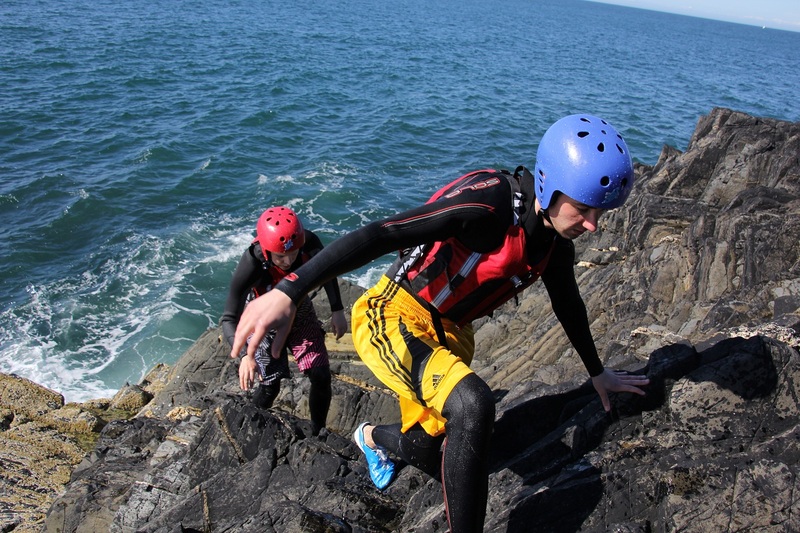 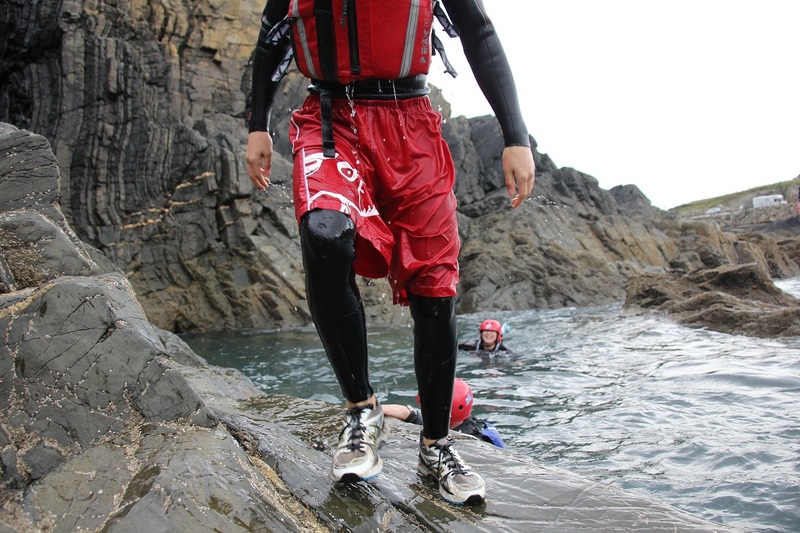 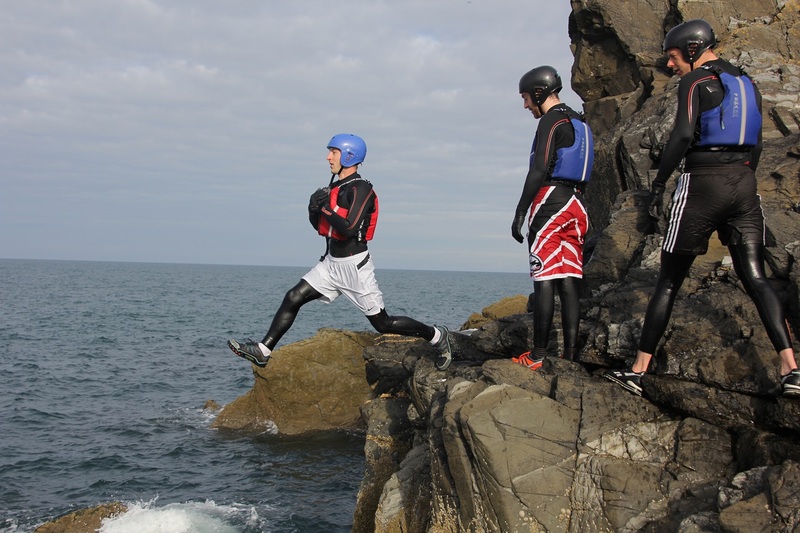 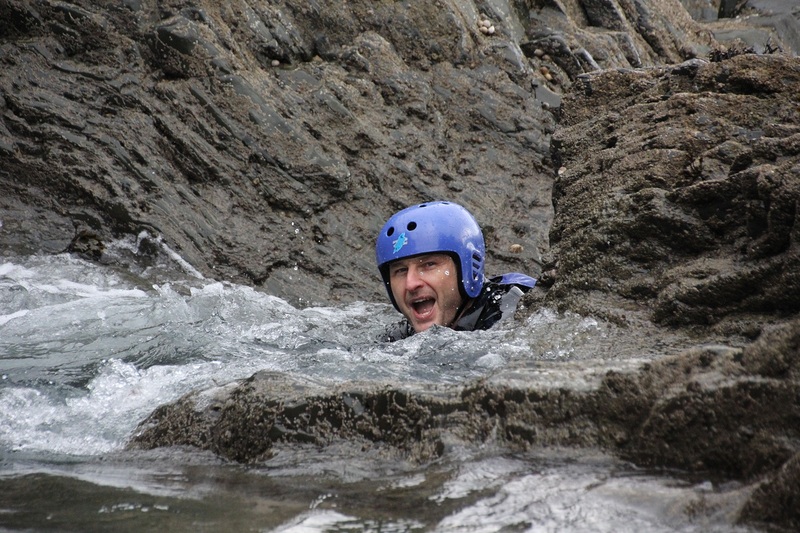 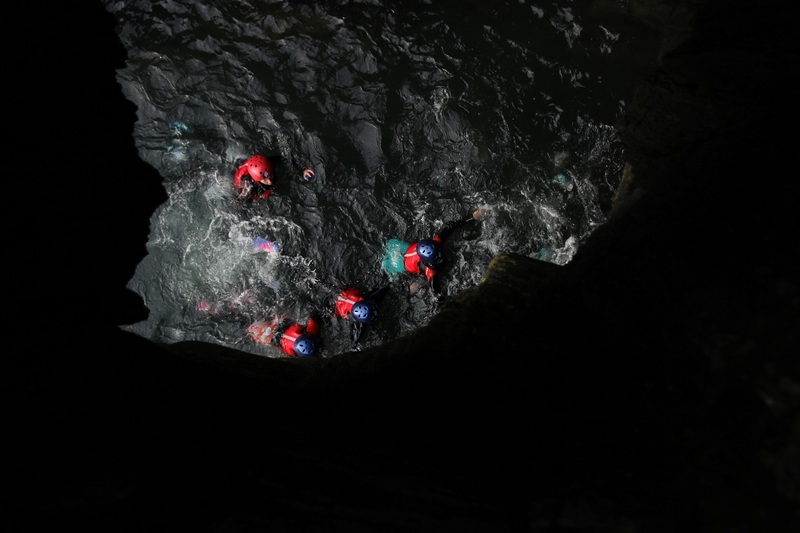 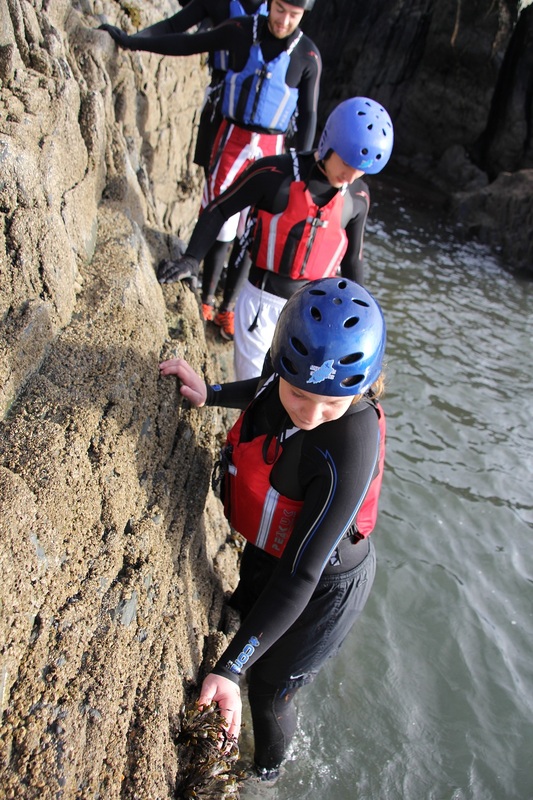 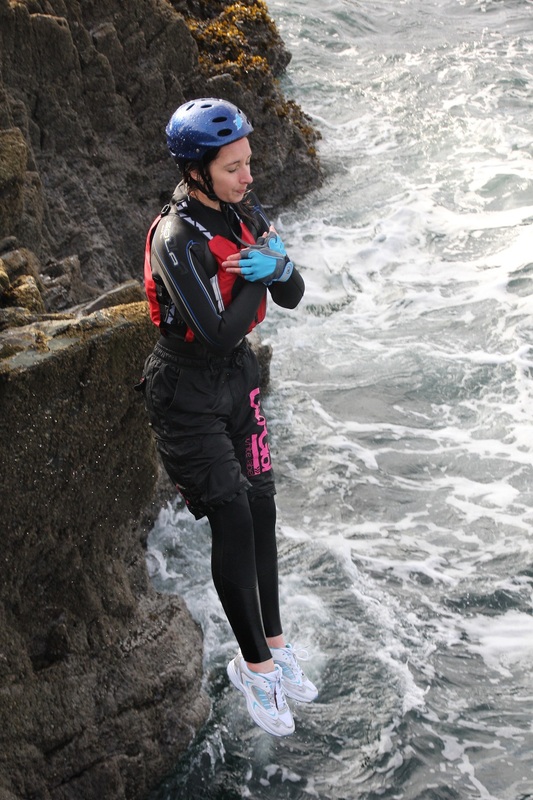 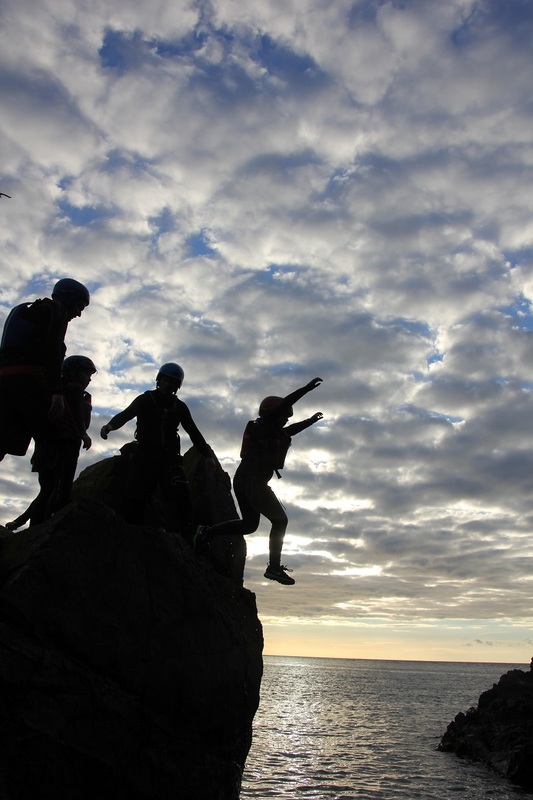 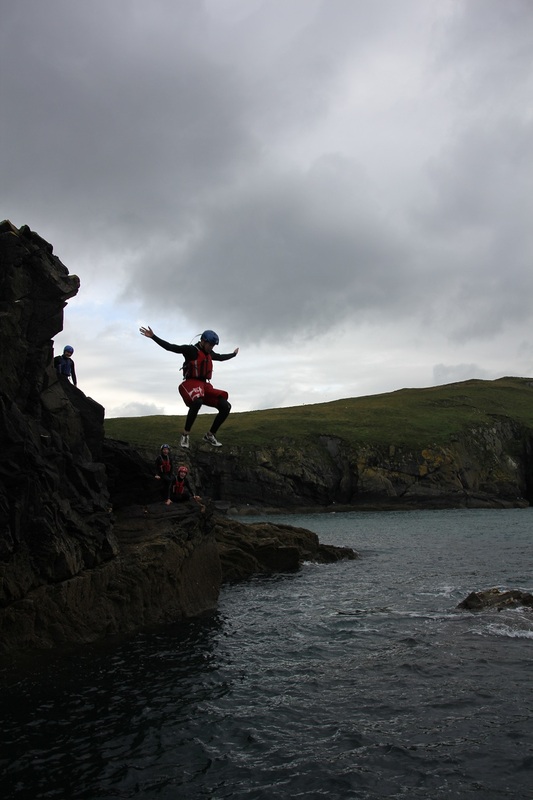 This morning's Coasteering route was for two smaller groups of friends getting together for a bit of excitement and personal challenge. 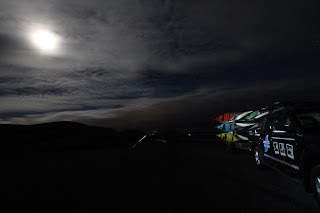 Really fun session and just enough swell to create the perfect environment! "Thanks for taking us out, and thanks to Kim too - I swear I'd be doing it every weekend if I could! 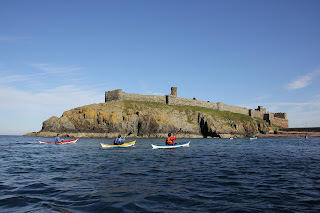 Will be back some time before the end of the year ..., although I think Nick's pretty set on doing the kayaking next." "Hi Keirron / Kim - hopefully I left a "thank you" on the blog but just in case - thanks again! It was a great morning and left us fresh for the terrible golf we went on to play at Peel..."